I’ve never been much of a celebrity fan girl (well, except for anything to do with Parachute), but I have had my fair share of celebrity crushes. I’ll add in a few throw backs for old times sake, as well. While writing this post I kind of started to annoy myself, so I apologize if this is excessively obnoxious. 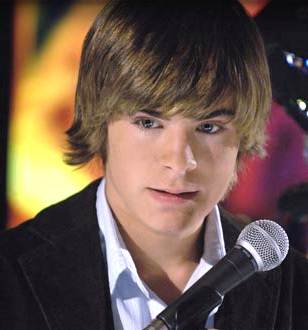 Zac Efron – back in the High School Musical days, day-um. (LOLZ) But Zac is also super cute in Charlie St. Cloud (p.s. this is mainly a joke). 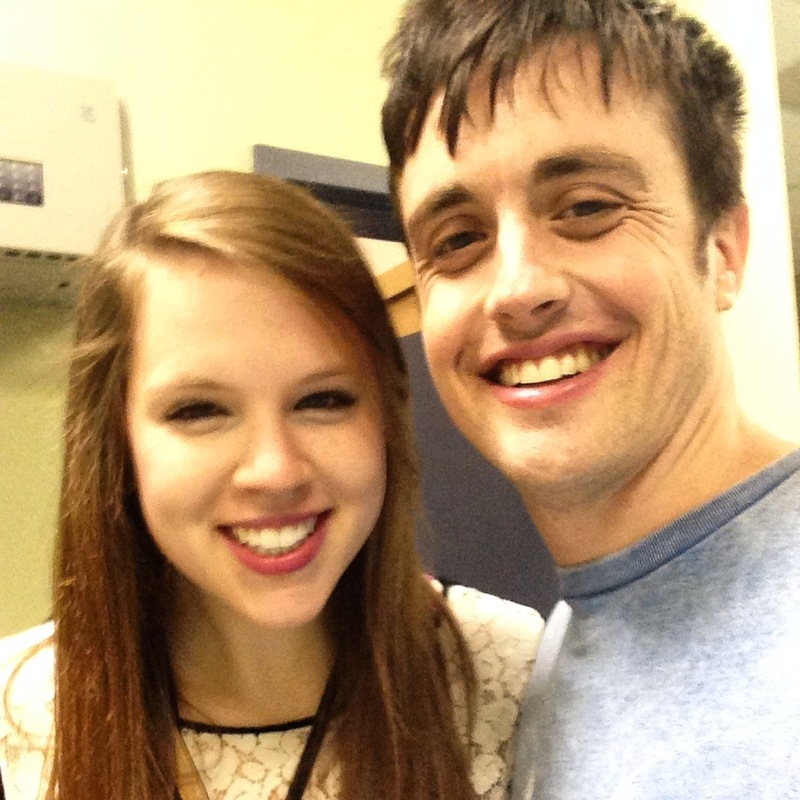 Will Anderson from Parachute – If you’re a Parachute fan there’s no way you don’t think Will is attractive. After meeting him several times I can attest to the fact that he is hilarious and super nice. 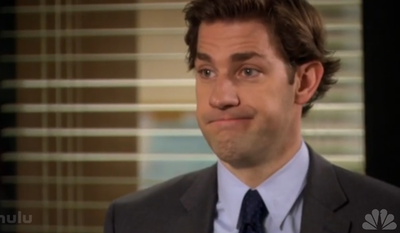 John Krasinski – Forever the cutest guy on The Office. That Jim face. Classic. Big Tuna. Channing Tatum in Dear John and The Vow, NOT Magic Mike. James Marsden – He’s the best. Especially in Hairspray. I also saw The Best of Me this past weekend and cried my eyes out. 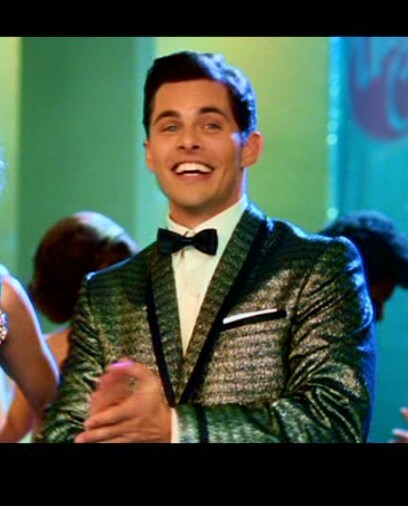 OMG I forgot Zac Efron is also in Hairspray. P.S. Tonight I am grateful for amazing, supportive, long-time best friends (celebrity shout out to Leah & Erin who I bet also thoroughly enjoyed my celeb crush choices).